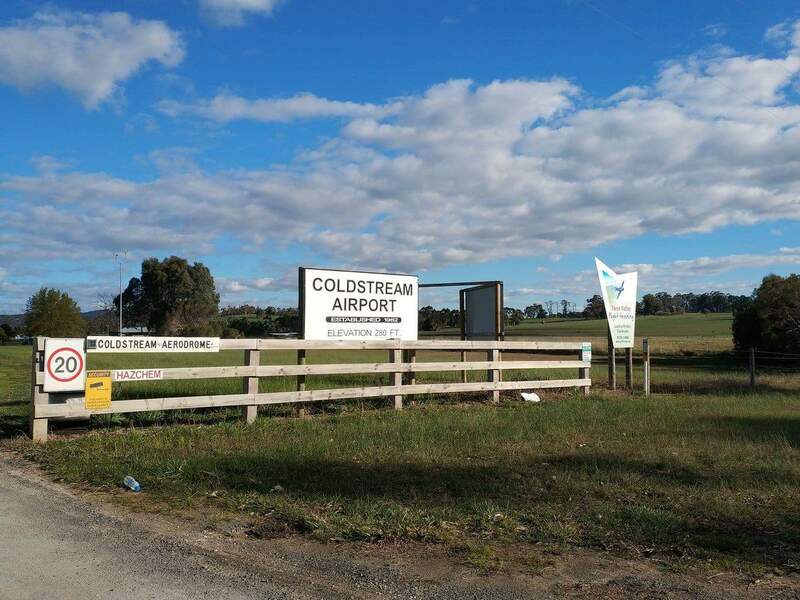 Coldstream is a small country airport located in Melbourne’s picturesque Yarra Valley, approximately 50 minutes from Melbourne. 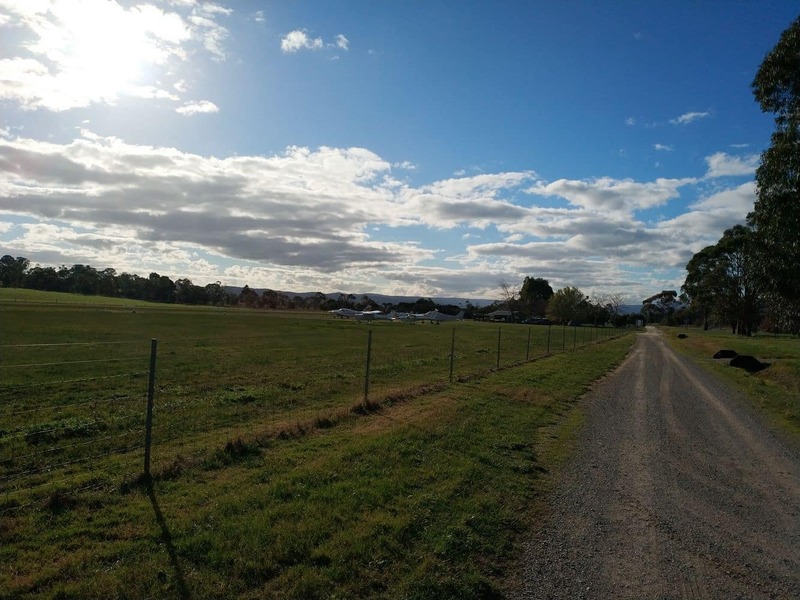 Jim Doake is credited with developing the airfield in the mid-20th century, and presently, the airfield is owned by Doake family members. 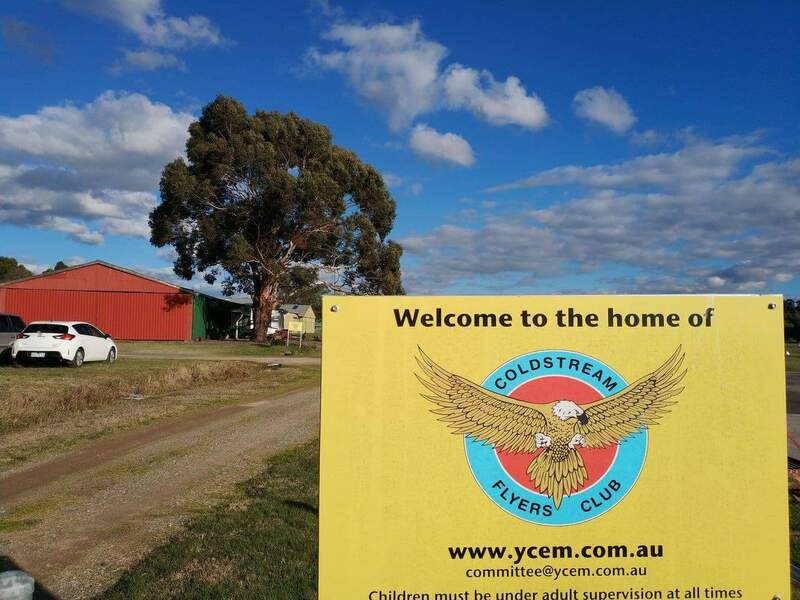 Yarra Valley Flight Training operates the Coldstream Flying School. 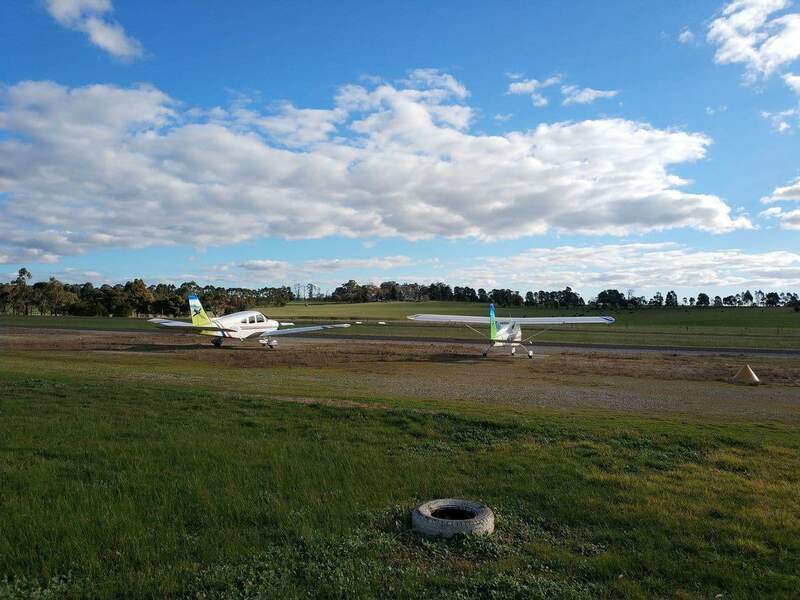 Enjoy professional flight training in a friendly club atmosphere where you can learn to fly by learning the fundamental skills required to safely control an aircraft. 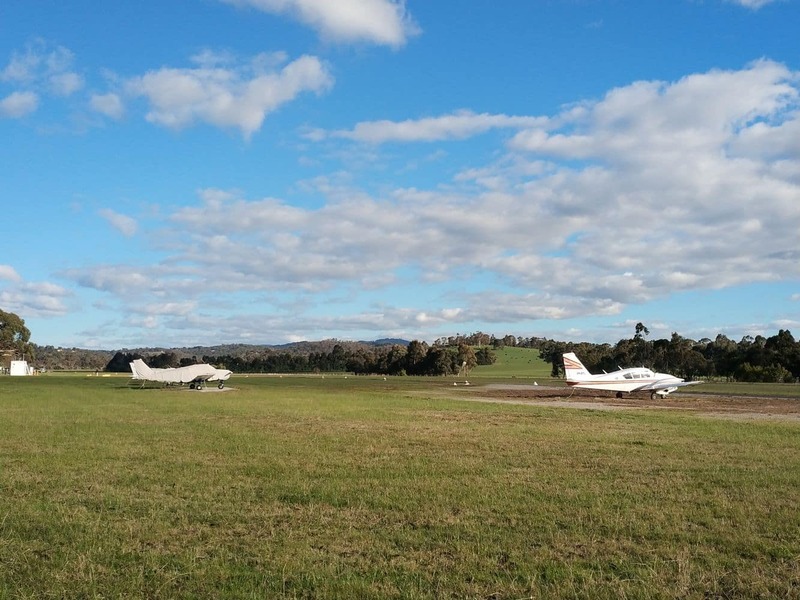 The Coldstream Airport is also a popular departure point for Skydiving over the Yarra Valley. 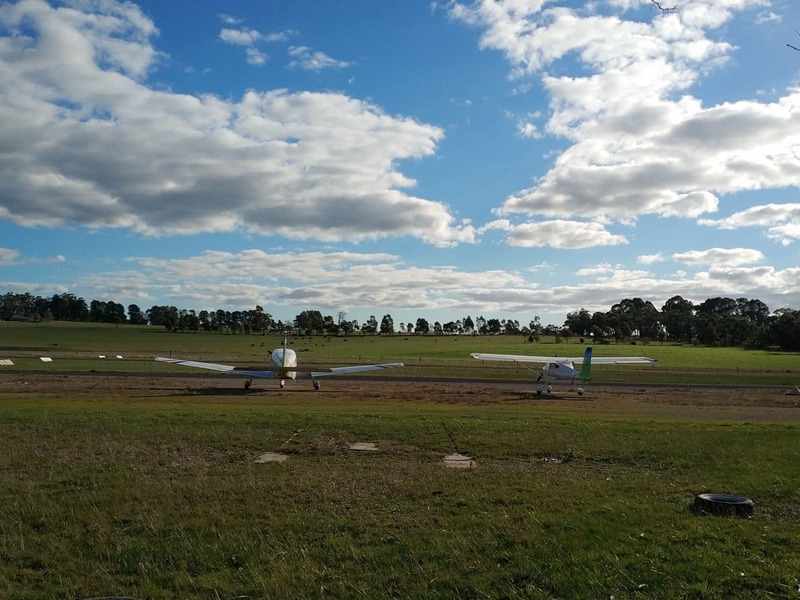 You can choose a tandem or a self-guided jump based on your skill level. 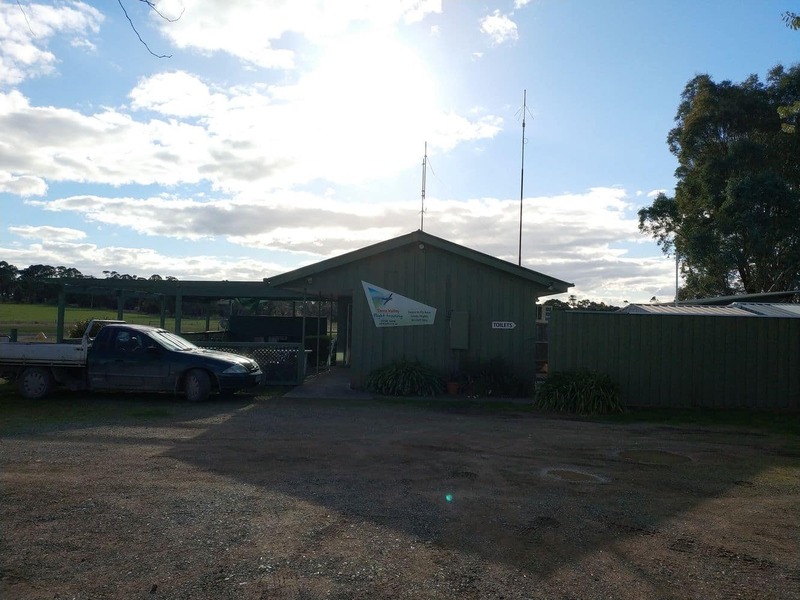 Each skydive package usually includes a short training session, photo and video package and the jump itself. 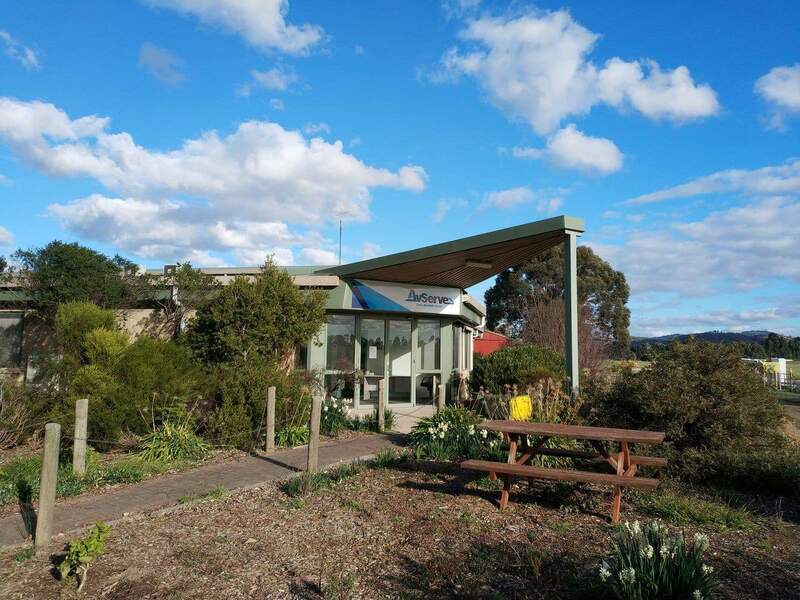 The Coldstream Airport was recently sealed therefore making it one of the best regional airports in Victoria. 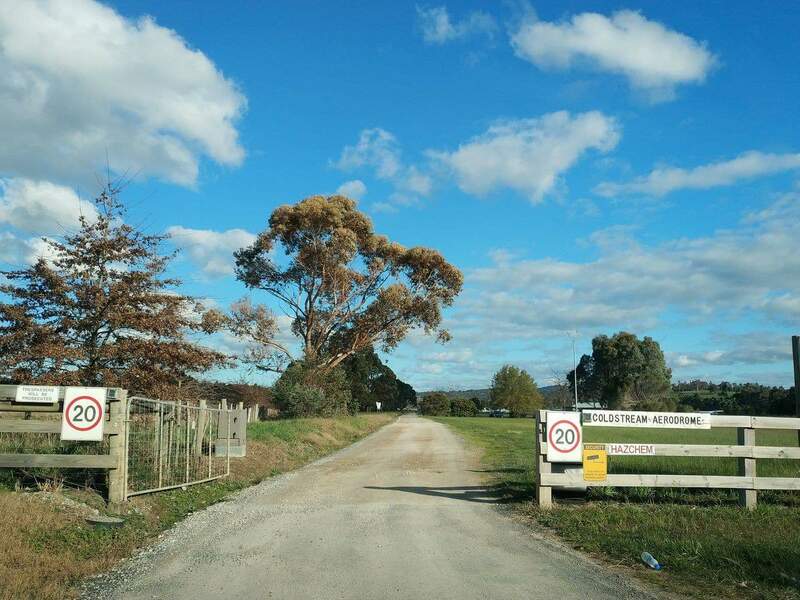 Hi, I am just wondering if you have flying lessons. 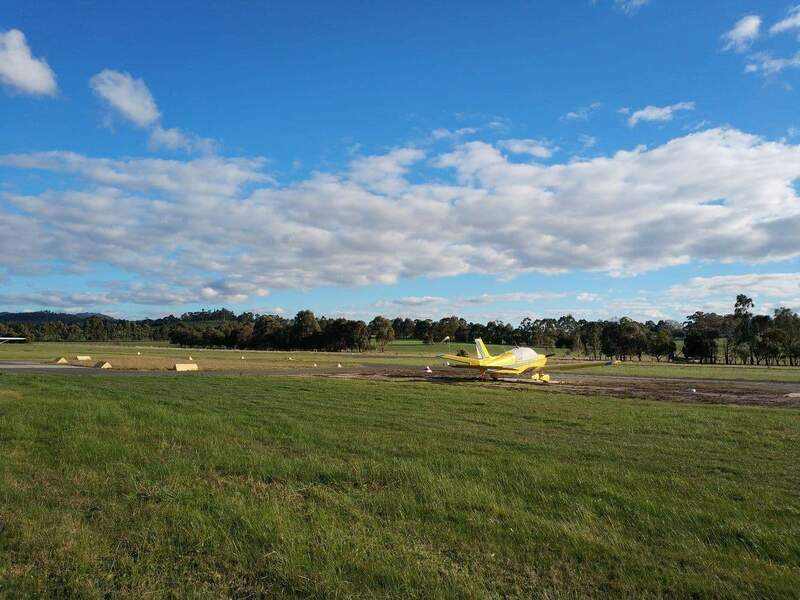 I would like to surprise my partner with a introductory flying lesson. 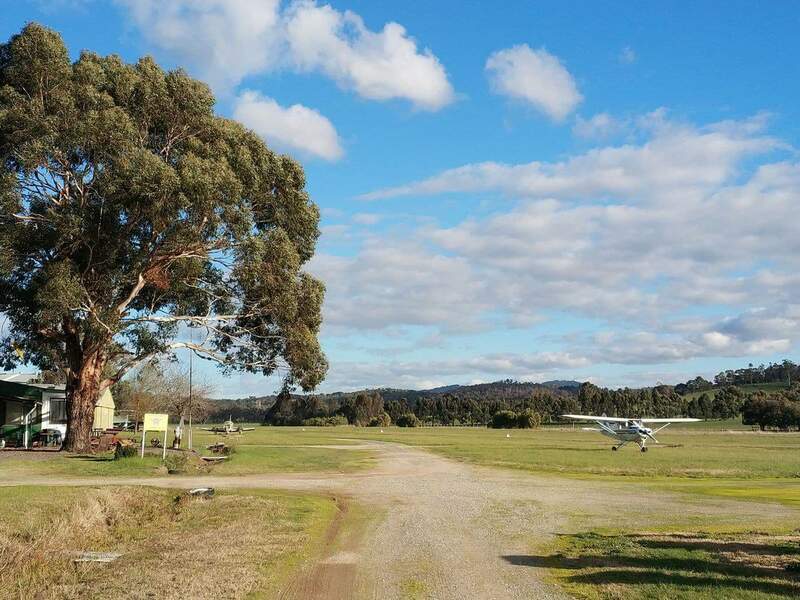 If you could advise price, if the lesson is at Lilydale airport? Thank you for your assistance.